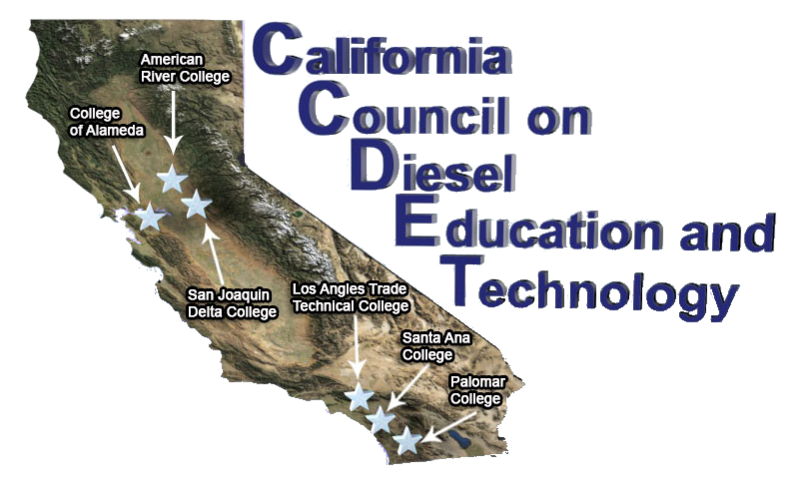 Established in 1992, the council supports training programs for diesel mechanics at six community colleges statewide, and training programs for violators of air pollution regulations. The heavy-duty diesel industry, such as truck owners and operators, and truck organizations, provide input to the community colleges regarding the day-to day operations of their business. They also benefit by attending CCDET courses and workshops. Heavy-duty engine manufacturers & dealers assist in the design of equipment training, provide access to technical information, and help procure equipment for classes. 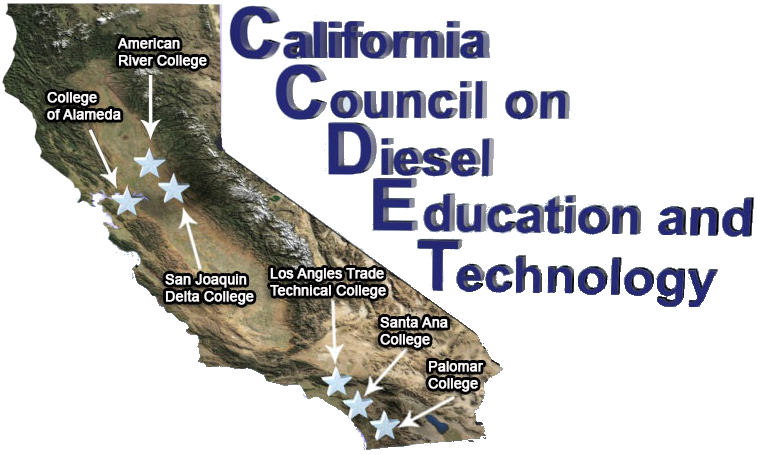 The CCDET colleges are located in or near disadvantaged communities and support students pursuing green jobs training in diesel technology operations, maintenance and repair. Ensure underserved and disadvantaged individuals and communities have good air quality and access to education and training that sets them on a path to family supporting careers and long-term success within a robust, clean and green transportation industry. In 2007 the CCDET Supplemental Environmental Project (SEP) began. The SEP provides funding to support our diesel technology programs and ultimately the achievement of our goals. The purpose of this report is to highlight our objectives, activities, outcomes, and how SEP funding supports our efforts. The California Air Resources Board is the state agency responsible for protecting air quality, such as emissions from diesel trucks. Through classroom and hands-on training classes provided by CCDET, the trucking industry can better understand their vehicles and better comply with the California regulations that apply to them. 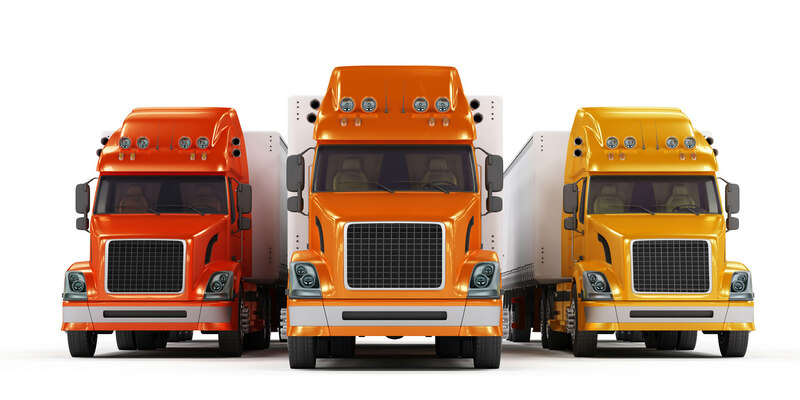 The heavy-duty diesel industry (truck owners and operators and truck organizations) provides the ARB and the community colleges with input regarding the day-to day operations of their business. The industry benefits by attending CCDET courses and workshops. California Community Colleges serve the vocational needs of the community. They educate Technicians through a balance of formal classroom and hands on training. 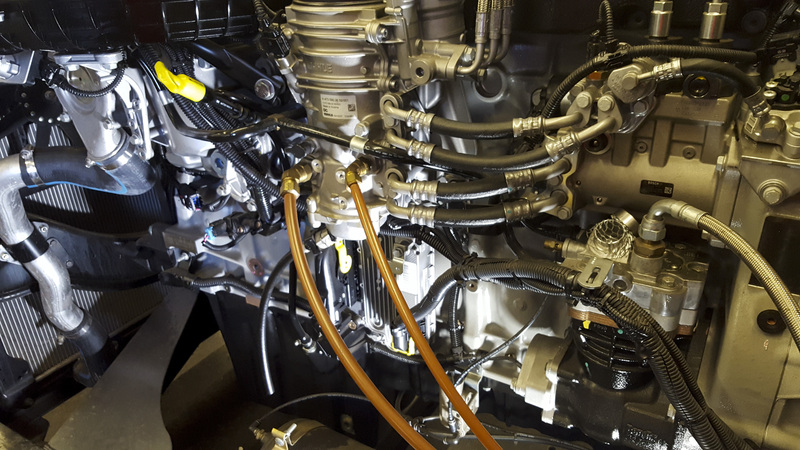 The curriculum includes the study of diesel engine theory, emissions, government regulations and programs directed at heavy-duty diesel engines, along with appropriate hands on training. The California Community College system provides excellent locations for training because training infrastructure, equipment, and vocational training programs are already in place. Films, videos, slide presentations, and actual components allow the trainees to become familiar with the problems and solutions involved with dealing with government regulations. CCDET enrollment or content questions: See contact for college near you. This page last reviewed Jan 10, 2018 @ 9:20 am.